Are you up for a rush of beauty in Oregon’s longest zip line? The beauty of Spring always calls for an adventurous getaway with the people you love! 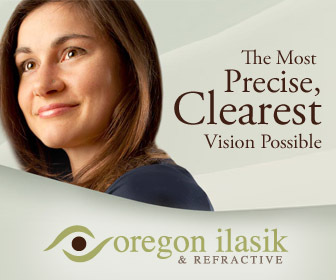 Talking about Spring and adventure, Oregon has got plenty of amazing places for you to visit and thoroughly enjoy. If you’re in the mood for an adrenaline rush, one of the first suggestions that comes to mind is the Crater Lake Zipline – the longest in Oregon! At a distance of just 40 minutes from the Crater Lake National Park, Crater Lake Zipline’s adventure can be the perfect getaway for you and your family this Spring (or Summer, of course). In this post, we are going to talk about everything you need to know about the zip line, and the things that make this a once-in-a-lifetime experience! What makes this zip line such an exciting adventure? – Breath-taking views! 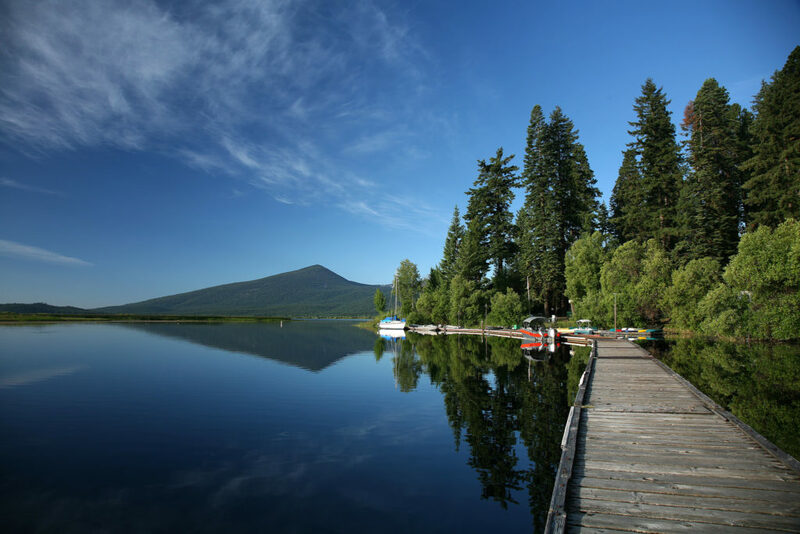 Views of the Upper Klamath Lake National Forest that surrounds the zip line, as well as the Cascade Mountains, are going to leave you in awe. The three hour tour is simply going to be an experience of a lifetime, with some of the most thrilling beauty and adventure that you can ever expect to get! And that’s not all. Pair it up with the longest zip line in the state that covers more than 8000 feet of cable, with two of the zips as long as quarter mile, and you get some serious goosebumps! Starting from the treetops of Fremont-Winema National Forest, you will also be driven via UTVs provided by the tour organizers. Traveling through the 9 zip lines, from one platform to the other, you can be sure to have the experience you will never forget. Even if you have not “zipped” before or have any doubts about the safety aspect of the zip line course, you can give them a rest! For the duration of your tour, you will always have experts by your side and be equipped with the latest technological devices to make sure that you are completely safe. All that being said, the question that’s left to be answered is – are you ready to go? 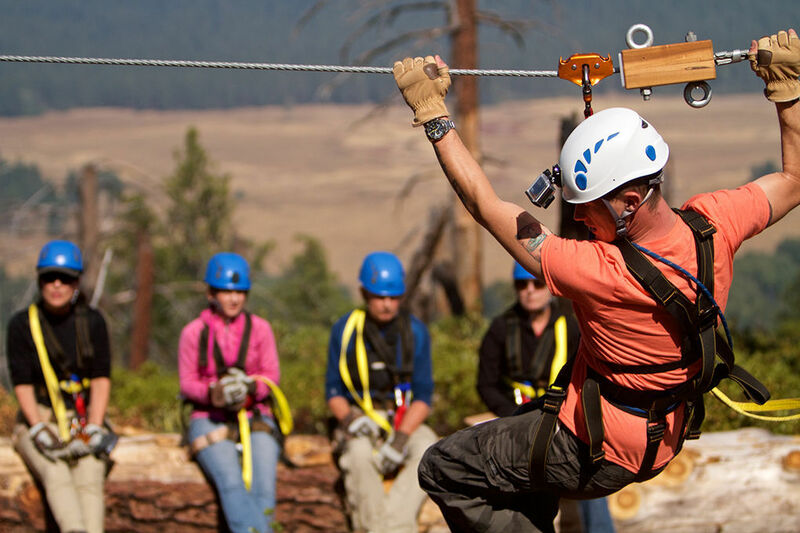 If you are looking to give that perfect Spring surprise and to spend some quality time with your family, friends or partner, then Crater Lake Zipline is the perfect gift for them. And just in case you’d like to check out a video of what you can expect to experience, check out the below! So what are you waiting for? Go ahead and book your adventure zip line tour right away. And brace yourself for a truly exciting weekend getaway!